Rigid Marine Lights - R Series UNIVERSAL - Dezod Motorsports Inc - Home of the automotive performance enthusiast since 2002. 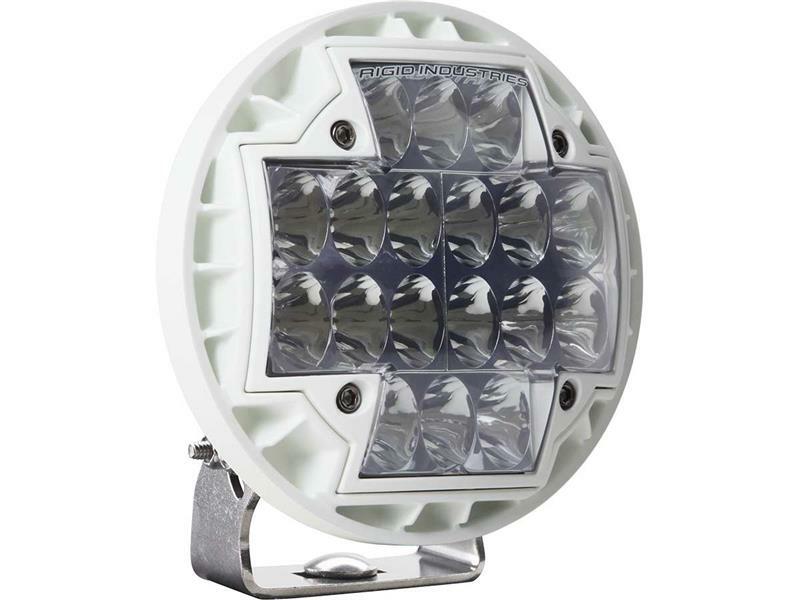 The all-new R-Series Light raises the bar for Rigid Industries as its first circular light with all the superior output and technology Rigid is known for. This adaptive crossover sets itself apart from the rest with its curved lens, curved housing, compact design, optics and advanced heat sink. 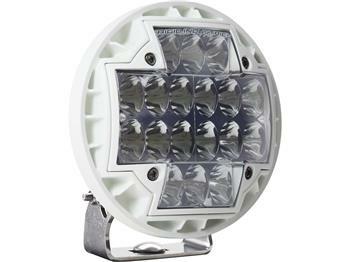 The R-Series 46 works perfectly as a spotlight, in a fog light position, or wherever you need extreme light output. Available in Spot, Hyperspot, Flood, Combo, Driving and Wide beam patterns, the R-Series 46 is the total lighting solution. The World of Round Just Got Rigid.